This blog is about photography and traveling. It’s about going to distant places but sometimes you don’t have to go far to find something interesting. If you are lucky your own backyard can be a wonder world especially for close up photography. But from time to time you have to compromise and go shopping or even worse to Ikea or some other furniture store because you better half requests so. Again if you are lucky the place is something more than just the average furniture store. Like this one. 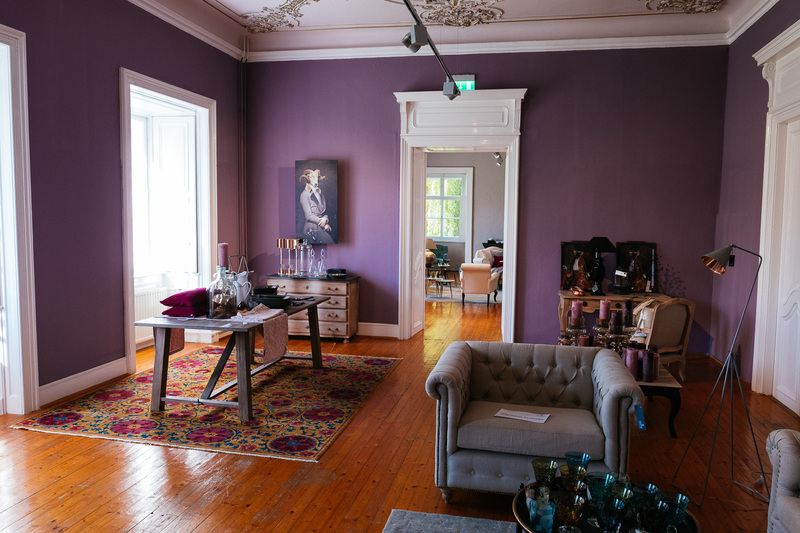 It’s located in an old castle and every room is beautifully designed and decorated and it is just a 20 minutes drive away from my home. When I came here the first time I was shooting with my Canon 6D and my back then new Canon 24-70/2.8 II L. One of the best zoom lenses money can buy. On a full frame sensor it acts like a bunch of fast primes in on single lens. But I already sold camera and lens so this time I brought my Fuji X Pro-2 plus the fantastic Fuji XF 16/1.4 WR. It even gives you a shallower depth of field and the Bokeh is even creamier than on the Canon on its wide end. Image quality is excellent andeven though the lens is quite big and heavy by…. My Home Is My Castle posted on Little Big Travelling Camera on June 9, 2016 5:11 am .